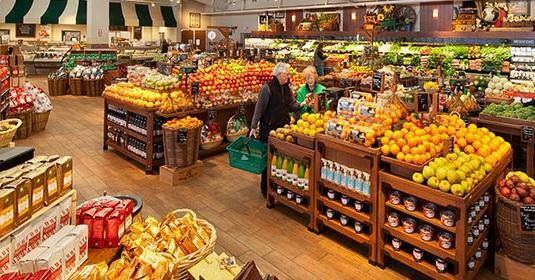 The Whole Foods Market is planning to renovate its store at 10601 San Jose Blvd. Our Daily Record news partner reports the city is reviewing plans for the project to include replacing the bakery, deli and pizza service cases; replacing and installing a new hot bar, salad bar and soup bar, including refrigeration, plumbing and electrical service; and renovating the scullery with a new cooler and equipment. The plans include renovating the employee breakroom with new finishes and furniture. O’Barr Construction LLC of Bowie, Maryland, is the contractor listed on the permit application. SBLM Architects PC of Miami is the architect. Built in 2008, the almost 51,000-square-foot supermarket is at 10601 San Jose Blvd. in the Mandarin Landing shopping center. Seattle-based Amazon.com Inc. bought Whole Foods Inc. in August for $13.7 billion and has been making changes. Austin, Texas-based Whole Foods operated about 470 stores in the United States and United Kingdom at the time of the deal. You can read a longer version of this story that include's some additional information about Whole Foods' future plans for Jacksonville at the Daily Record's website. 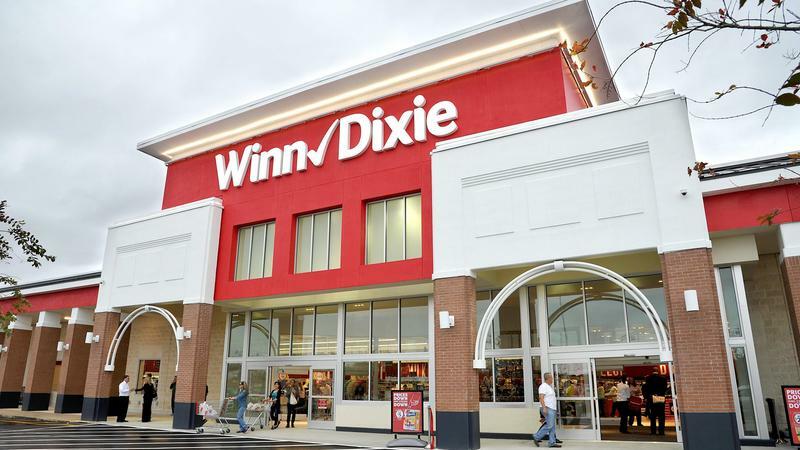 The parent company of Winn-Dixie and Harveys supermarkets said it will file for bankruptcy protection. 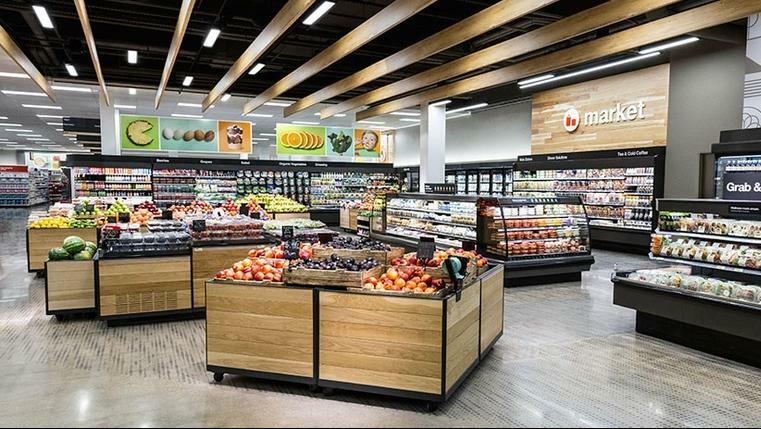 Jacksonville’s favorite supermarket could be facing some new competition. 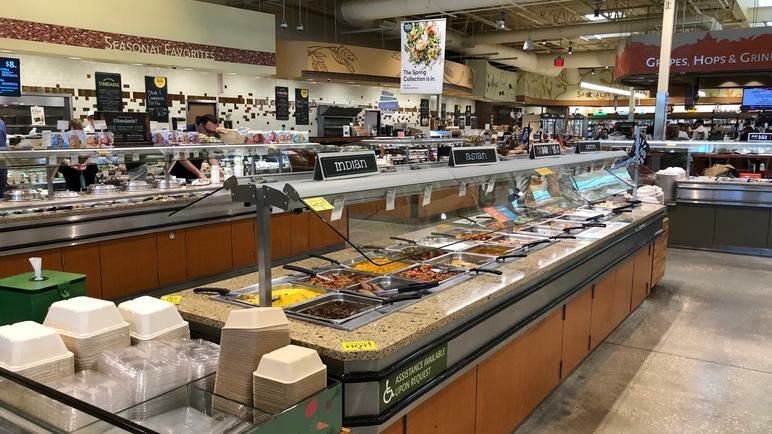 Publix could have a fight on its hands after a private equity fund announced it is buying The Fresh Market. That grocery chain has 40 stores in Florida, including four in Jacksonville. The fund making the acquisition, called Apollo Management Group, plans on making Fresh Market more competitive by lowering prices. That could put it on a collision course with Publix.